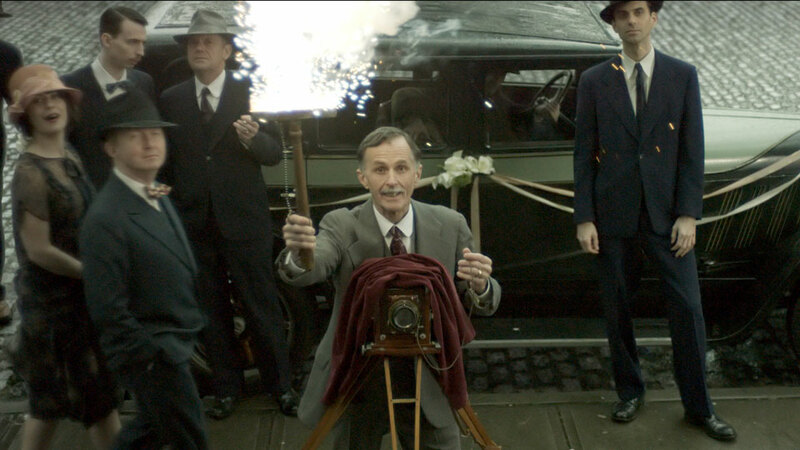 Cutting Edge produced specialised snow, rain and set extension and effects for the 2015 fantasy drama, The Age of Adaline. 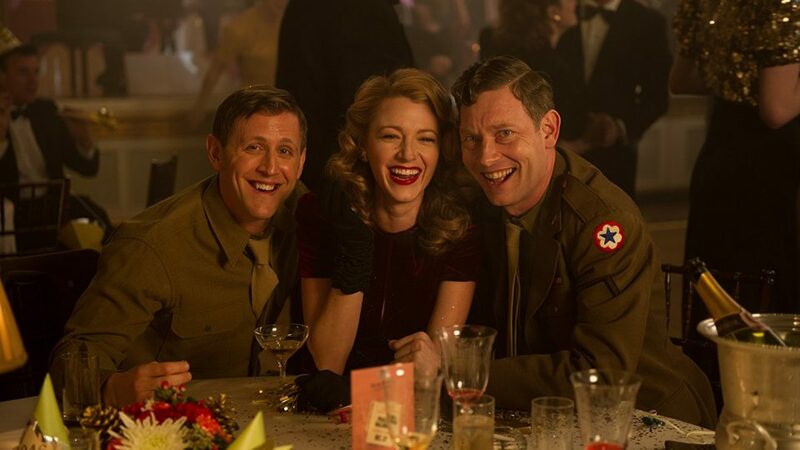 Starring Blake Lively and Harrison Ford, The Age of Adaline follows a young woman born at the turn of the century who is rendered ageless after an accident. Following many solitary years, she meets a man who complicates the eternal life she has settled into. 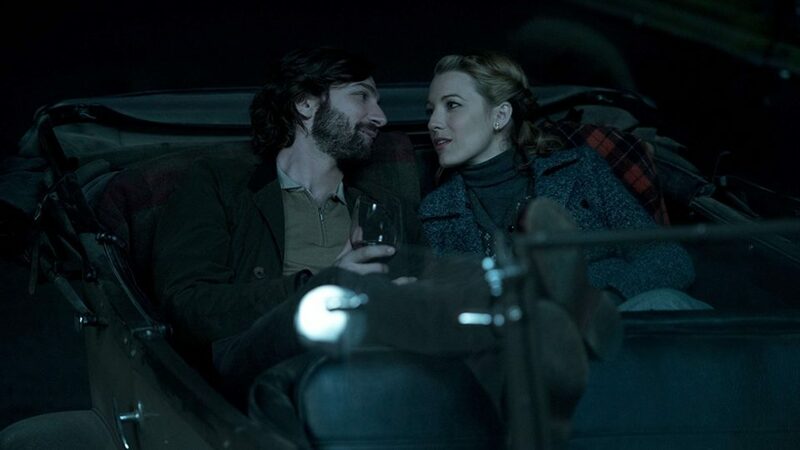 Filmed in Vancouver, the story of The Age of Adaline is set in San Francisco and required a variety of set extensions to convincingly place the story in California in both day and night scenes. Cutting Edge employed 2.5-dimensional techniques and modeled the buildings on low-density meshes. Digital matte painting techniques were then overlaid to add the finer details. To polish the architectural enhancements, 3D props were blended with location footage to match the largest Chinatown outside of Asia. 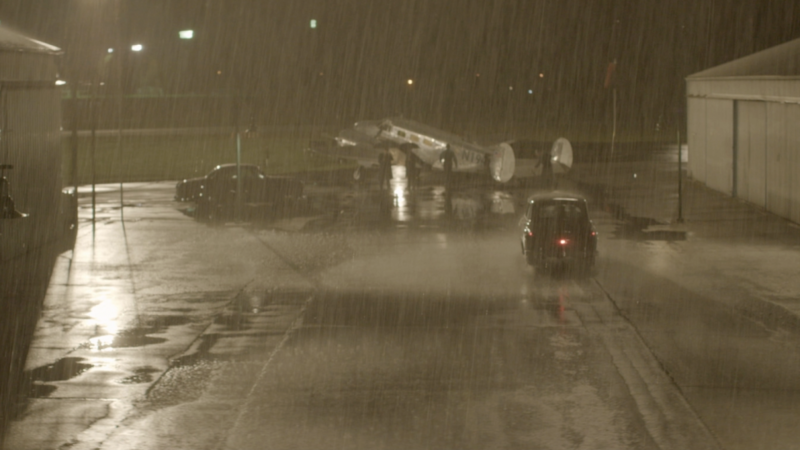 We also contributed atmospheric rain and snow effects, and crowded set extensions which integrated seamlessly within each scene. 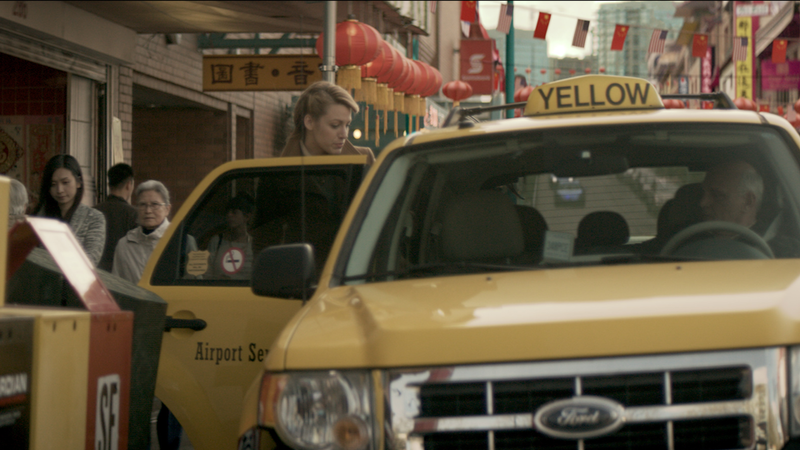 During an especially poignant Age of Adaline moment, Adaline is found at the scene of a car accident. During this three-minute scene, Cutting Edge designed and animated snowflakes and snow cover. Handcrafted snow pieces would appear at very precise moments, or track with a camera. Cloth simulations were constructed for flakes that needed to brush against solid objects. While mid angle and wide shots would have particle simulations running, producing eddies of wind and draft. “We ended up with a dozen ways we could describe how snow might be created for a given shot,” Rangi said. “We had snow splatting against car windscreens, which would be wiped away by wiper blades. Snow settling on peoples shoulders and hair before subtly melting away, and snow falling through the focal plane and being lit by torchlight,” Rangi said. 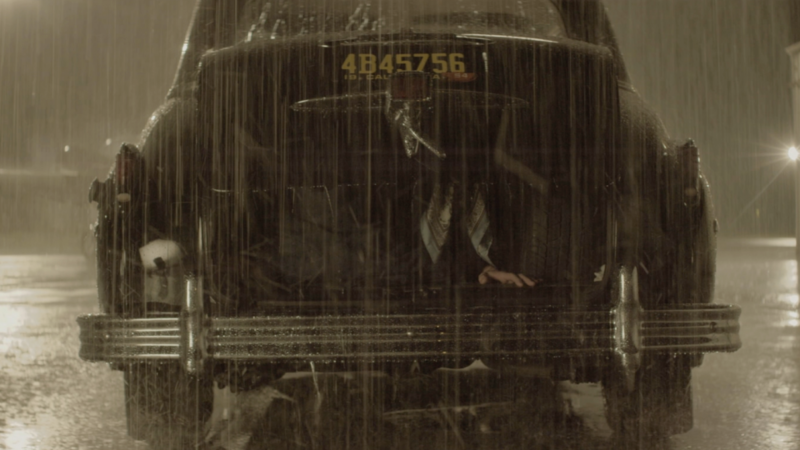 Rangi notes that the use of snow throughout The Age of Adaline heightened the tensions during disaster scenes while remaining a backseat to the action.